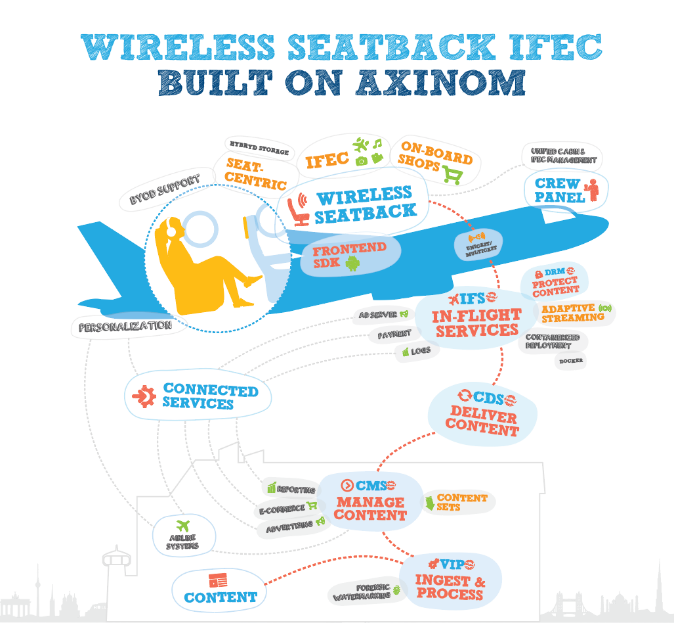 Axinom Wireless Seatback IFEC solution is an innovative solution for seamless delivery of entertainment on-board an aircraft. Compared to traditional IFE systems, Axinom’s wireless In-Flight Entertainment and Connectivity solution enables airlines to provide the best possible user experience, even in cases of failures, thanks to multiple built-in tiers of fault tolerance. To further improve resilience, Axinom’s solutions are seat-centric, i. e. they offer pre-populating content onto seatback screens. Even in case of a server outage passengers still can continue using the IFE system and watch content that is already stored on the seatback screen. Additionally, Axinom wireless seatback IFEC solutions can be packed with functionality, including device pairing, seat controls, on-board shopping and payment, targeted advertising, moving maps, portal integration, live TV, automatic health monitoring, reporting and logging, and more. 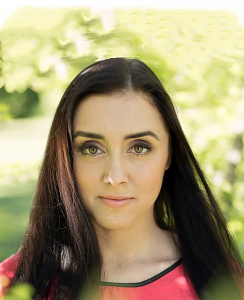 Meet us at NAB 2019!